Family Mediation can help you reach a settlement in relation to your finances including property, pensions, assets and any debts. Getting a divorce through Mediation offers a positive opportunity to resolve things amicably. Mediation enables both of you to sit down with a neutral third party in order to resolve the issues in and around their divorce. The Mediator can help you to explore ways in which to unravel the financial connection between you, whilst providing an opportunity to look at the full financial information, explore different options together, test the reality of your proposals and assist you in trying to find a way forward that works for everyone. 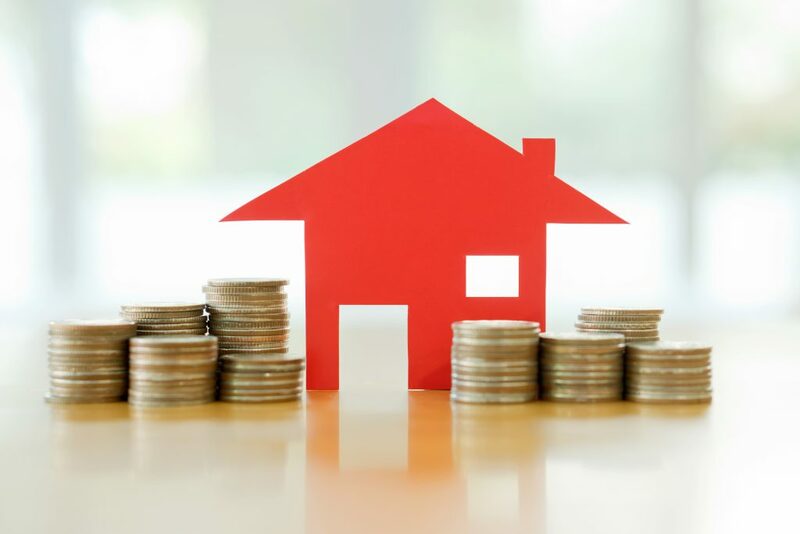 This can include helping you to decide together how to best to settle any debts, deal with outstanding bills; consider your current or short term housing needs, as well as long term planing for the future. This can be done simply and without long delays. If you want to legally separate Finance Mediation with Children 1st Mediation can help you achieve this. It is also not unusual for people to discussion the grounds for divorce. Where unreasonable behavior is cited, it can often ease conflict between you if the reasons for the breakdown of the marriage are agreed in advance together, avoiding any unpleasant surprises when the divorce petition is received by the respondent. 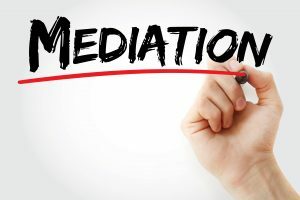 Even if you or your ex don’t feel ready to mediate right away, when you consider the financial and emotional costs of taking your divorce to court, mediation should be your first port of call where we can provide you with all the information you may need and signpost your for legal advice at the right time. If you are entitled to Legal Aid then the cost of Family Mediation will be FREE via Legal Aid*. If your ex partner is eligible some of your costs will be met too. Arrive at an agreement that the two of you feel is fairest and is within the parameters of the law, so that your agreement on finances can be made legally binding. In finance Family Mediation a full disclosure of finances is very important if you want to get a settlement to enable you to get divorced. 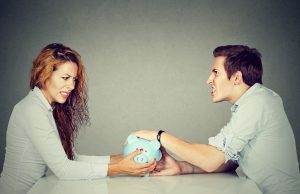 We encourage you to look at options for how you might share any savings and assets that you may have between you in a way that the two of you feel is fair. It is estimated that the cost of using solicitors and going to court on issues around finances is between £4000 and £12,000 each and takes an average 15 months compared with an average of 3 months in Mediation. All of our Family Mediators are qualified and registered which means they are required to work within the parameters of family law and will consider with you both how the family court may deal with things. The Mediator will help you find navigate your way through the process towards finding workable solution for you both that can then be made legally binding as part of your divorce or legal separation. Over 80% of our mediation’s lead to an outcome that both people are positive about. All of our mediators are accredited with the Ministry of Justice to undertake Family Mediation in both financial and Children’s issues so you can be confident your in safe hands. Agreements reached in Family Mediation can be made legally binding, the Mediator will write up any agreements (proposals – MOU) you might reach in the mediation meetings and you can ask your solicitor (if you have one) to check if the agreements seem fair for you, which helps to give you confidence that you have made good decisions. If you are planning to get divorced in the future you can have your proposals set out in the MOU made legally binding which can be done by yourselves or with the help of a Solicitor and no one needs to attend court to do this. If your eligible for Legal Aid this can also be funded by your Legal Aid certificate. Ask your Mediator who will explain to you how to do this. Family mediation is the best choice for separating couples who want to reach an agreement quickly, more effectively and without the expense and stress of Solicitors and courts.